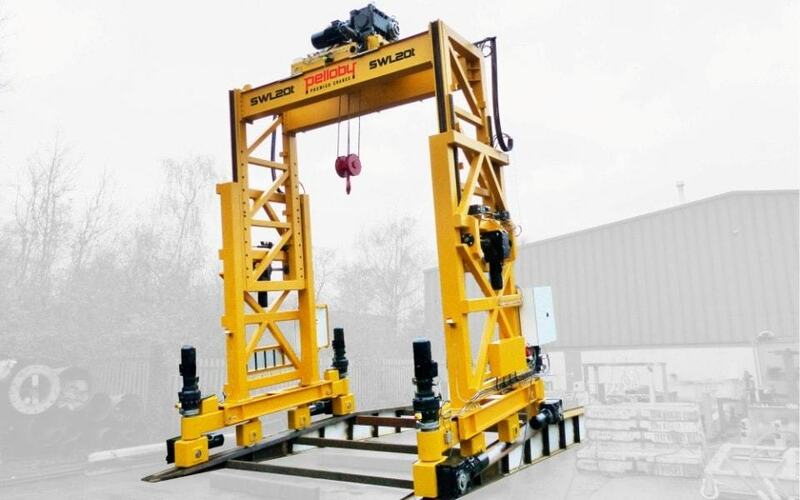 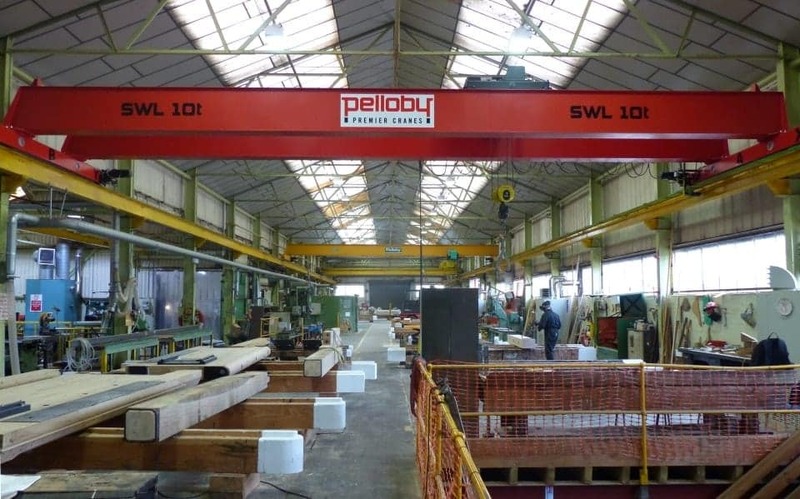 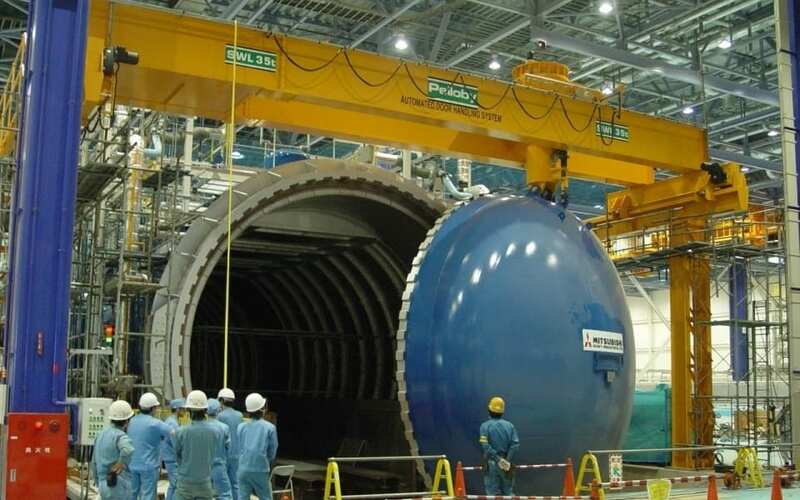 Pelloby are a leading UK crane manufacturer, specialising in the design, production, delivery and installation of standard and bespoke products all over the world. 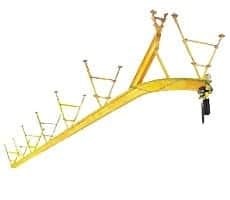 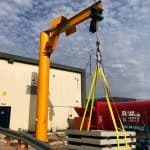 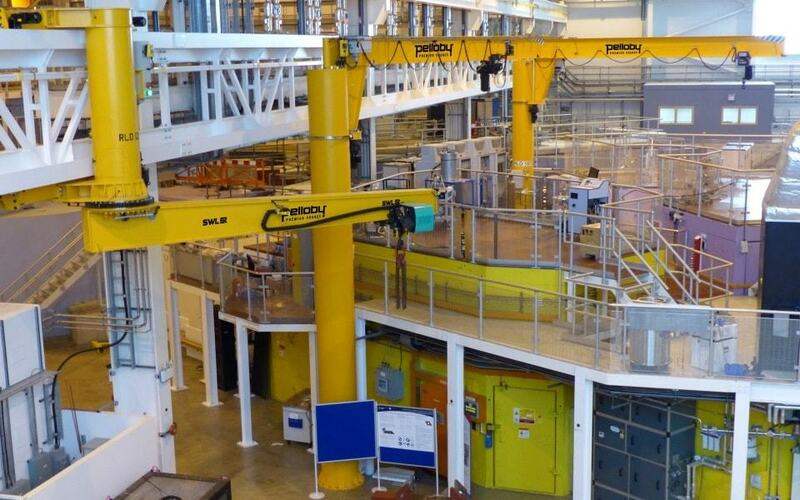 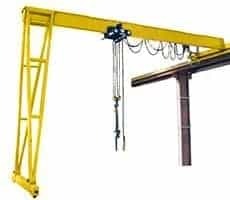 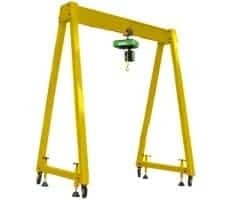 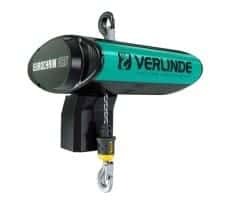 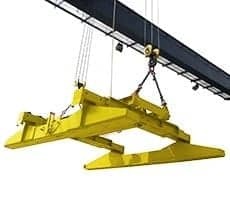 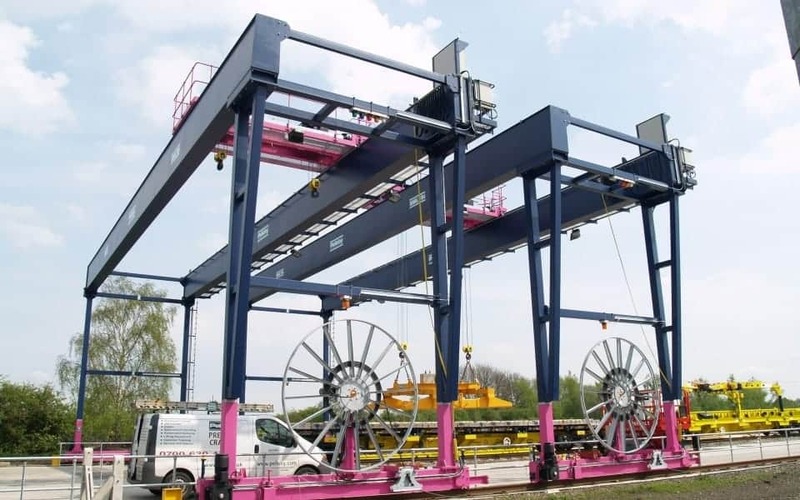 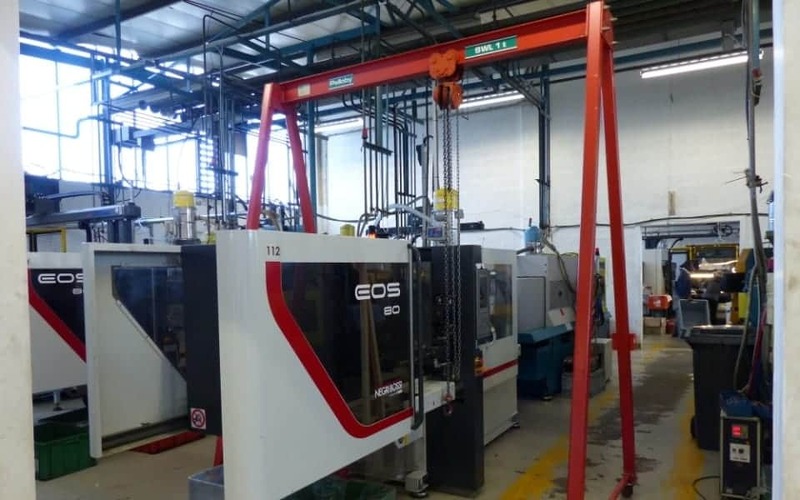 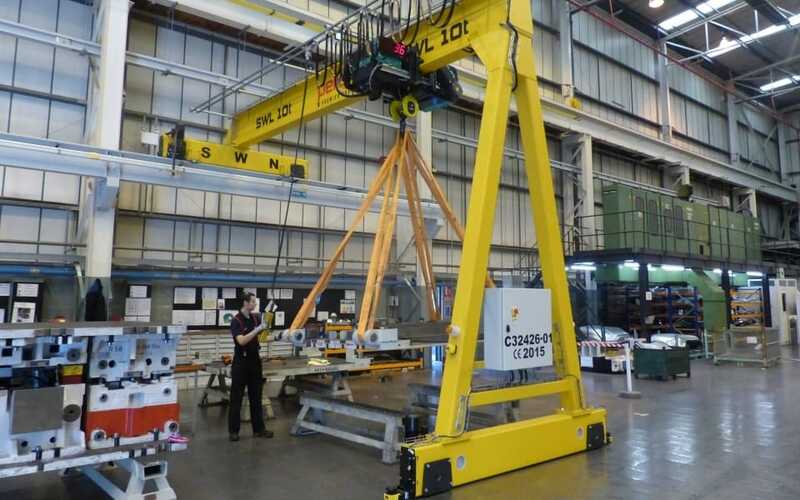 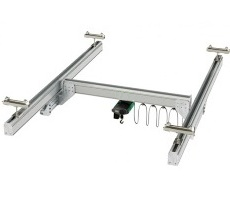 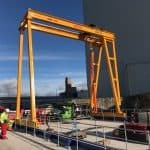 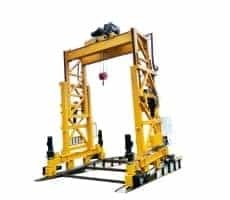 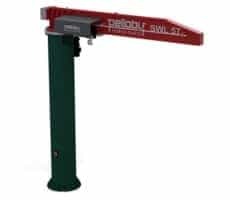 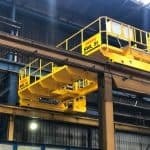 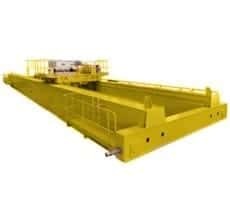 We supply anything from a simple hoist to large cranes and sophisticated handling systems and are able to provide lifting solutions for any application. 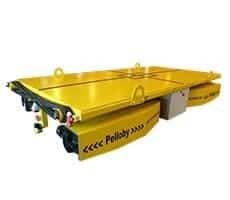 Working with both domestic and international trade clients and directly with end users in various sectors and industries, Pelloby have been at the forefront of manufacturing and design for more than 45 years. 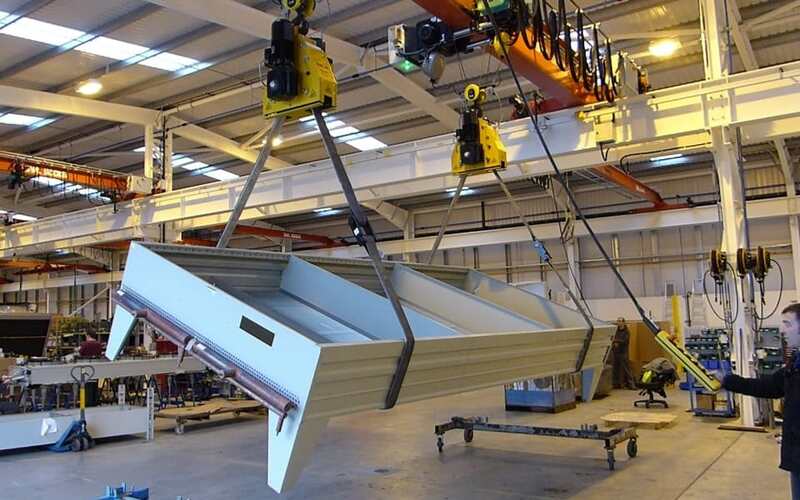 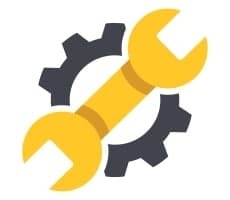 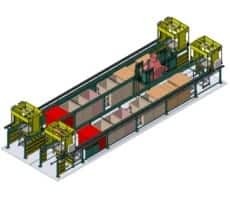 Through investment in computerised design systems and continual improvement to our production processes, we not only offer unrivalled product quality but also provide a quick response to all enquiries. 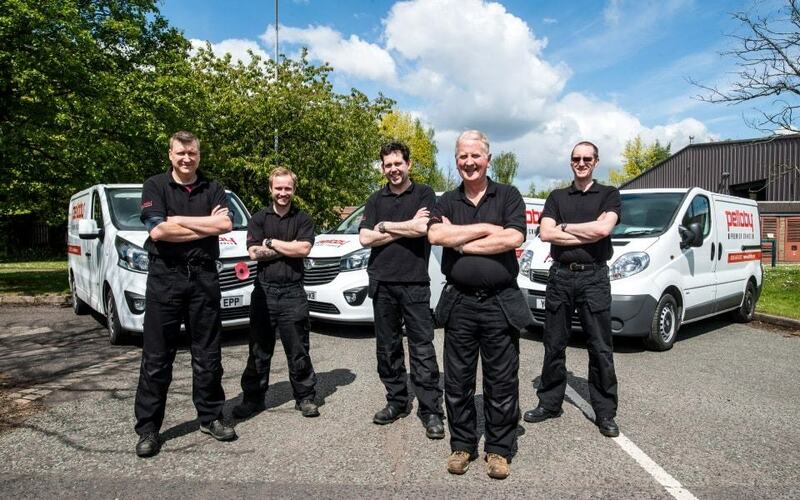 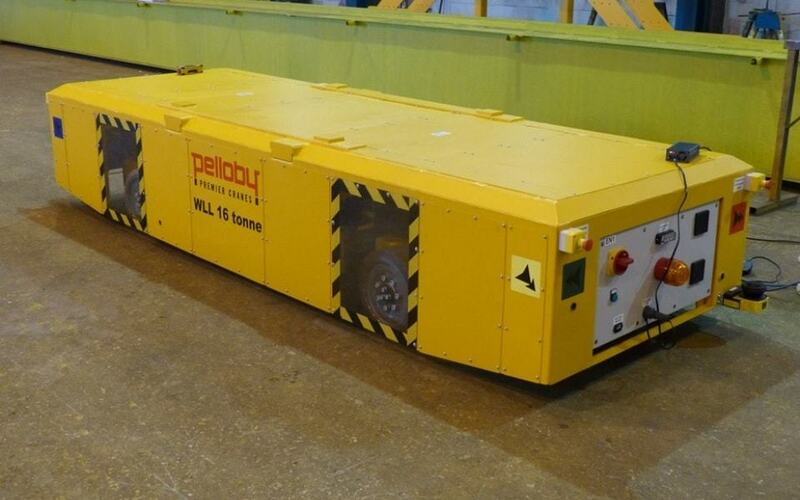 Call 01952 586626 or email sales@pelloby.com today to discuss your requirements with a member of our team.